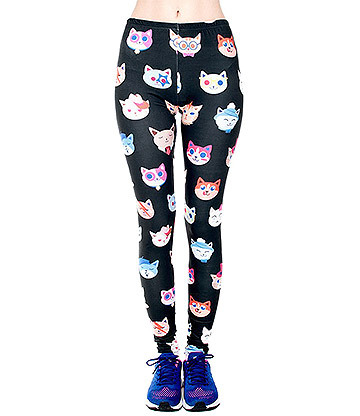 Looking for a pair of women's trousers or women's leggings? Why not take a walk on the alternative side at Blue Banana?! With Gothic leggings and retro trousers, combat trousers and capri pants, our women's trousers & leggings section is bursting at the seams with options for any taste! If you like your style devilishly dark, our Gothic leggings feature a variety of creepy designs that will perfectly off-set any alternative outfit. 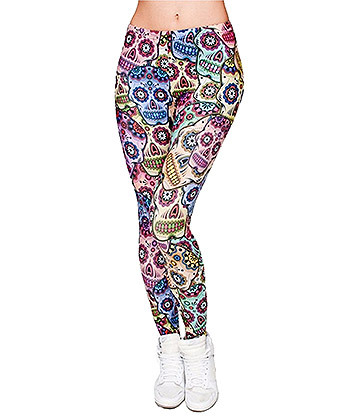 These printed leggings are a great alternative to tights for keeping your pins that extra bit toasty during the colder months and also make a chic fashion statement at Festivals and gigs! For days when doing the 'squeeze-into-jeans' dance is just too much, our comfortable women's leggings will soon become your go-to wardrobe option. 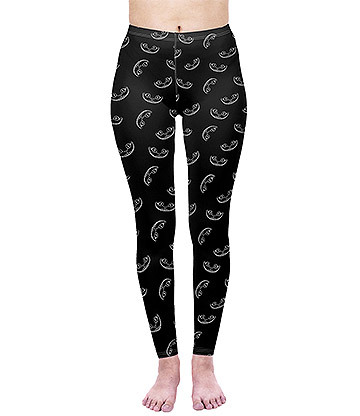 As well as Gothic designs, we have a unique range of Official Band Merchandise leggings that feature artwork and logo prints from all your favourite bands including names like Guns 'N' Roses, The Rolling Stones, All Time Low and Black Veil Brides! So if you are a huge music fan, make sure you let everyone know about your sick music taste at the next festival in some band leggings! You may be wondering what it is about our leggings that makes them the best, but when you see the wealth of designs we offer in a whole rainbow of colours including floral leggings and high-waisted leggings, you'll see why we're the obvious choice! 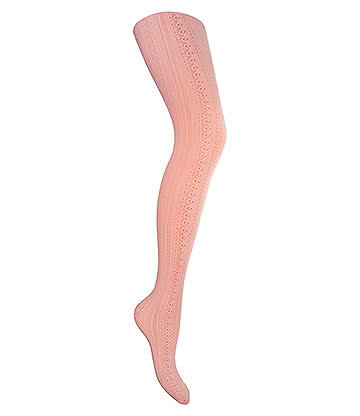 It's not all about style over substance though, when you order leggings online with us, you'll be benefiting from our established reputation in the alternative fashion industry. Don't worry if leggings aren't your style, check out our women's trousers for a pair of bottoms that will work for any occasion! At Blue Banana we love vintage clothing, which is why we've got a selection of deliciously retro trousers to take your look back to yesteryear. 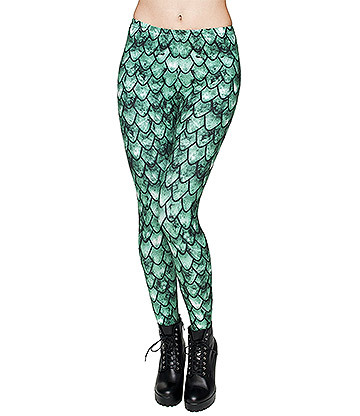 With tons of designs to choose from, including flared trousers from Banned and Hell Bunny, we can help you perfect your vintage fashion statement with authenticity! Work Trousers or Cropped Trousers? Take Your Pick! Wide Leg Trousers: These women's bottoms hail straight from our vintage clothing section and are a big favourite among our customers! 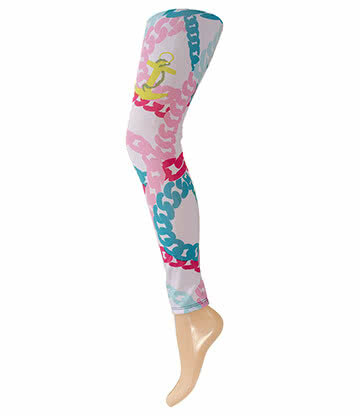 The great thing is that these designs can actually be worn as work trousers to bring a little retro flair to the office! Available in a multitude of colours and finishes, you can go traditional with a pair of black trousers, or step up your alternative style in some burgundy or navy turn-ups! Capri Pants: Our range of cropped trousers are super cute and make great options for your summer clothing wardrobe. Featuring a variety of designs from gingham finishes, tartan prints and embroidered motifs, our ladies capri pants are dripping in vintage charm! Even if the sun isn't shining, our cropped trousers are long enough to wear every day and can definitely bring a little splash of summer cheer to your work wear. Combat Trousers: Combat trousers are an evergreen option for those that like their bottoms, baggy, comfortable and seriously cool! With some outrageous colours and understated designs in our selection, we're confident that you'll find a pair of women's combat trousers to take pride of place in your wardrobe! We stock women's trousers & leggings from some of the top alternative and vintage clothing brands on the market including names like Hell Bunny, Jawbreaker, Banned, Voodoo Vixen and more! This coupled with the fact that we always keep our fingers on the pulse of the latest fashions, means you can rest assured that you are getting nothing but the hottest new alternative looks when you buy your trousers & leggings from us. 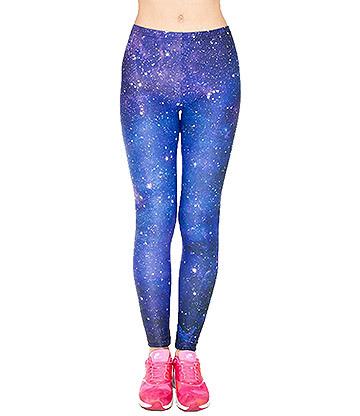 So whether you opt for women's leggings or women's trousers, make sure you browse our collection to find your favourites, and flaunt your pins in style!